Thanks to everyone who stopped by to see me at Book Expo America on Thursday. What a thrill it was to spend an hour autographing 60 copies of my novel, Sand Dollar: A Story of Undying Love. I hope everyone who received a book enjoys reading it. I was also happy to run into a few of my author friends: Jon Land, Hank Phillippe Ryan, and Bette Lee Crosby. 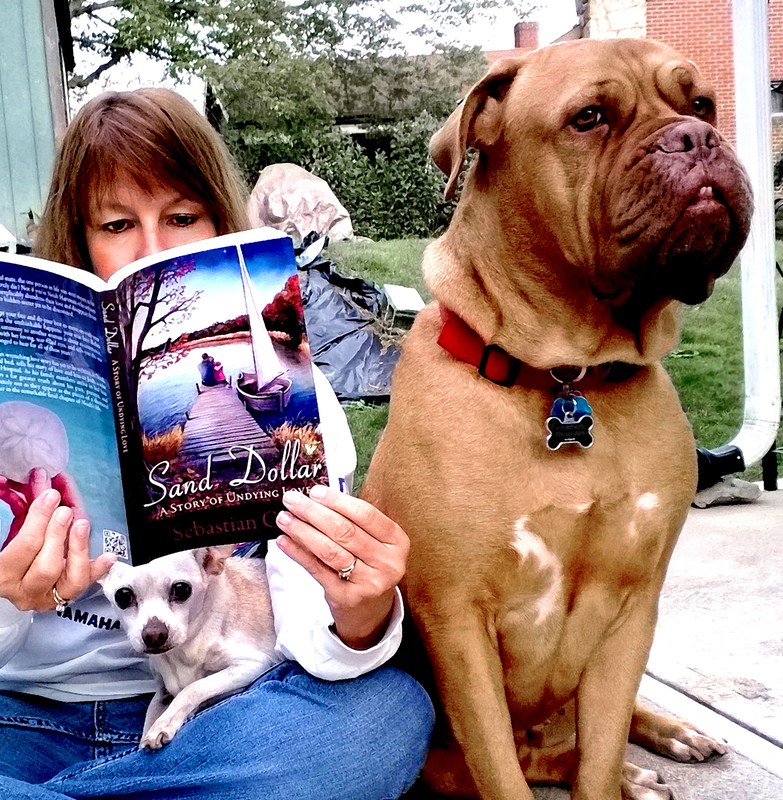 I hope to be back at again next year with a second book, so I better get busy writing! This entry was posted on May 31, 2014 by Sebastian Cole. 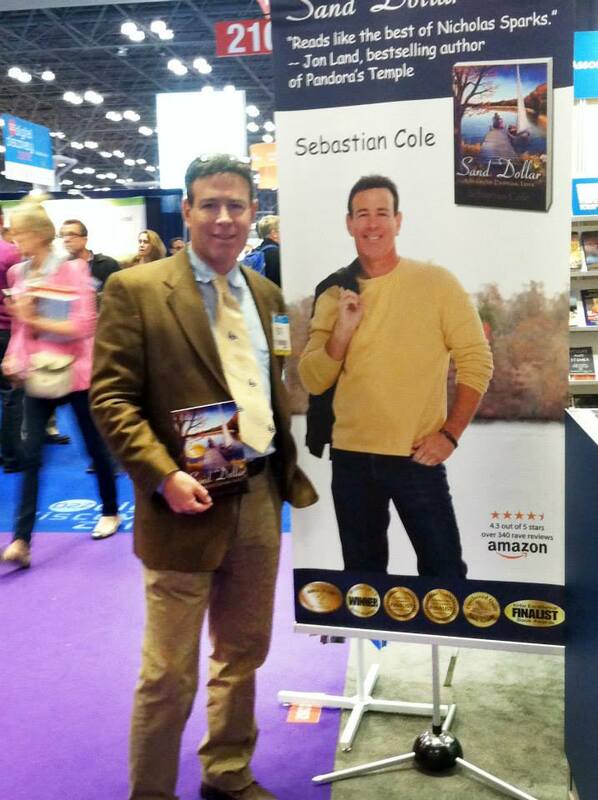 It was filed under Announcements and was tagged with Author appearances, Author Autographing, Authors, BEA, Book Expo America, Books, fiction, IBPA, Independent Book Publishers Association, love, romance, Romance Books, Romance Novels, Sebastian Cole. Hello Sebastian, I still remember Sand Dollar. It’s a good memory. Glad you’re well. Hi Rita. Thanks. 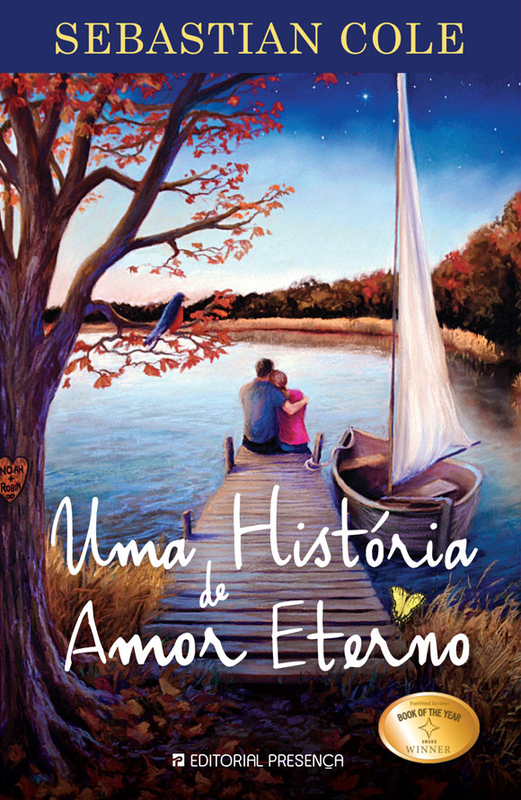 Were you looking for Uma História de Amor Eterno?